This course contains over an hour of video tutorials split into 35 lectures on different Topics covering many aspects of Twitter marketing. 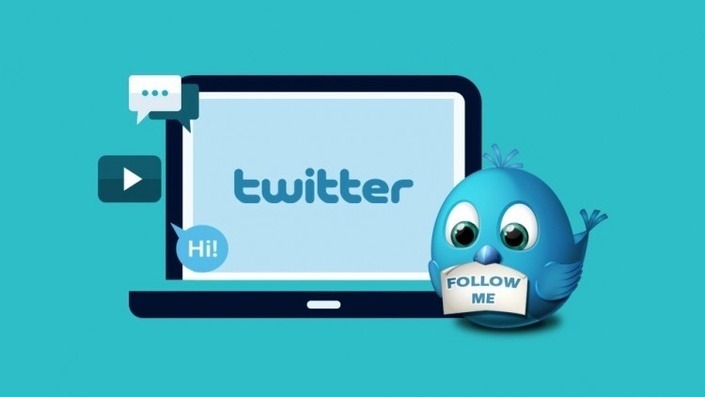 The course first gives you solid Twitter marketing fundamentals. After that, the course discusses various Twitter marketing strategies. Then the course spends a lot of time explaining many strategies to get more retweets, increase engagement, and squeeze as much growth out of Twitter as you possibly can. After that the course covers a few handy Twitter tools. Go ahead and start taking the free lectures in the course. If you find them interesting or helpful, sign up for the full course. There is no risk because if you feel that you didn't learn anything, there is a 30-day money back guarantee. I hope to see you on the inside! NEW! GET THE MOST RETWEETS AND ENGAGEMENT!